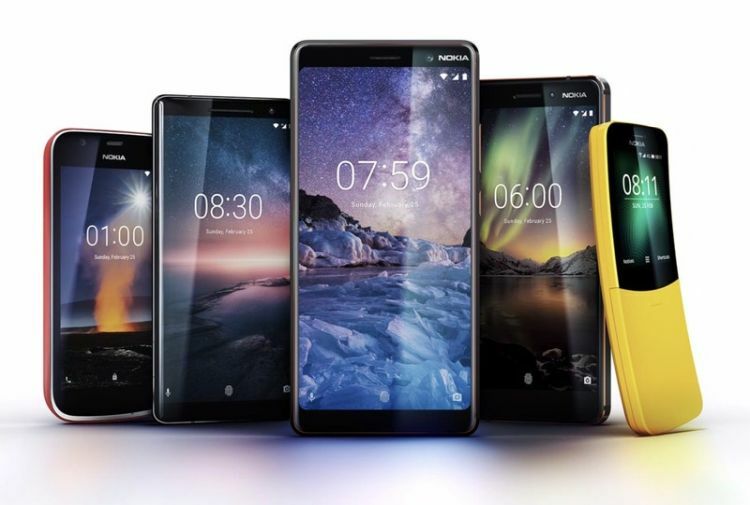 When HMD Global told us their new Android phone lineup in India was just the beginning for the Nokia brand and the company in this market, it was clear that the company would also be relying on its feature phone portfolio for the success. But it has another card up its sleeve which would put it at parity with Xiaomi and Honor in India, when it comes to pricing at the very least. With a staggering 70 million phones sold since its inception last year, HMD Global touted that India is one of the fastest growing markets for them. It stood third in sales, but the company is gunning for higher sales and cutting costs steadily by manufacturing components in India as well. We’re already aware that HMD Global is assembling all of its phone models (sold in India) in the country under the ‘Make in India’ program. It is, however, now looking to take this partnership a step further by manufacturing some critical components, such as camera modules or PCBA (printed circuit board assembly), in India, which should drastically reduce prices. It will happen over a period of time. We may be a little behind, but it will eventually happen and the components that attract import duty will be manufactured here. This shift would not only help HMD Global reduce the time to market, as most of the components will be made in India, but it’ll also help reduce import duty costs. Thus, we can expect to witness more aggressive pricing from Nokia’s future and some current phones as well. 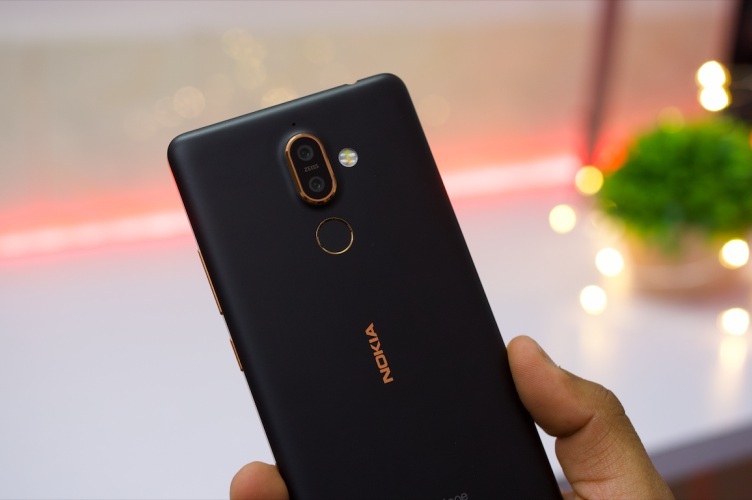 This would hugely benefit its higher-end models such as the Nokia 8 Sirocco, which has stiff competition at its current price segment.